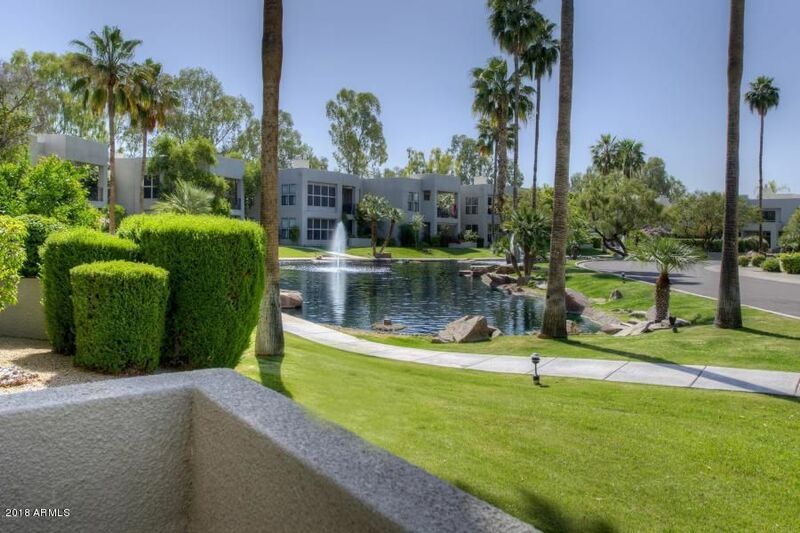 SINGLE-LEVEL Townhome overlooking the lagoon and fountains. 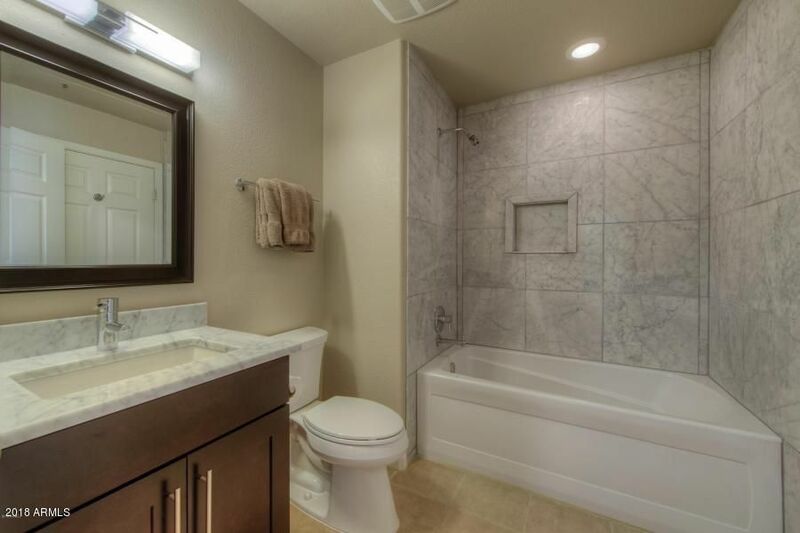 Baths have recently been remodeled with the finest appointments. 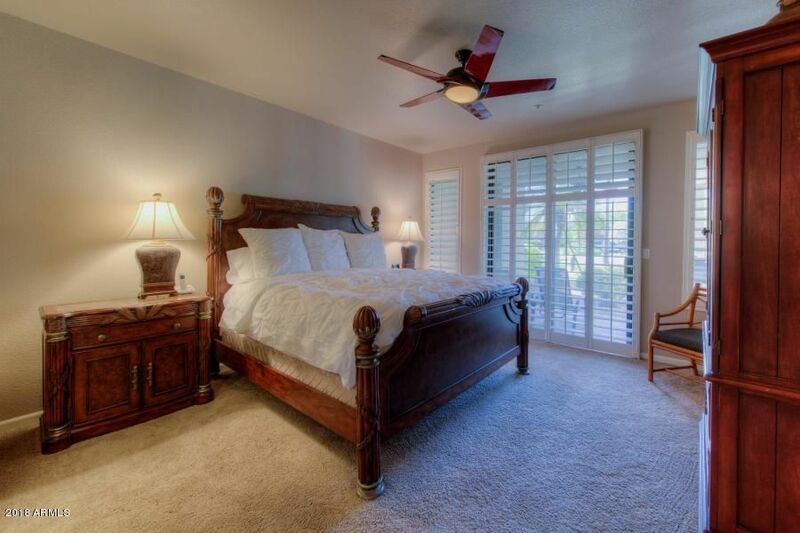 Sophisticated and comfortable, this peaceful retreat will delight your clients. 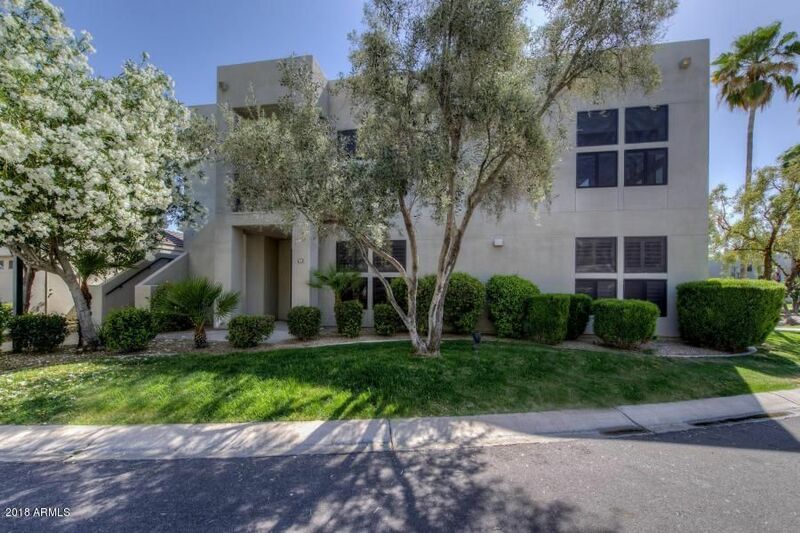 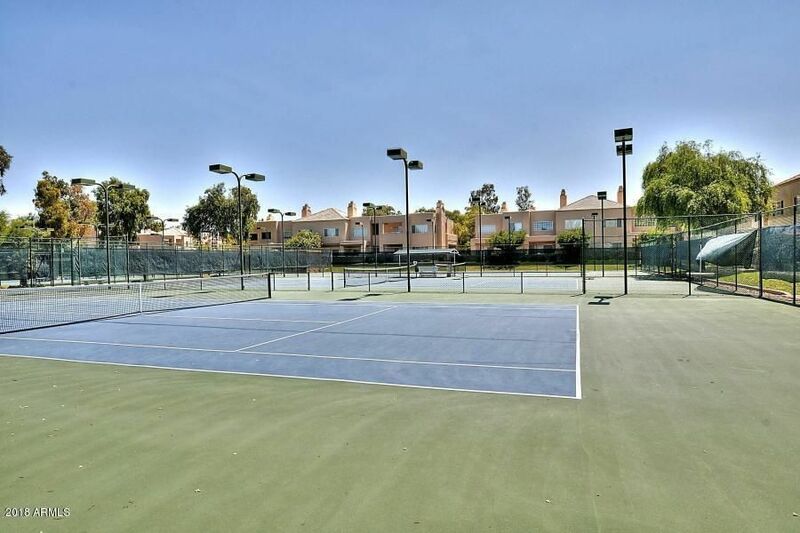 A short walk from the Gainey Ranch Estate Club with its 7 court tennis center, workout facility, Olympic sized pool and media room. 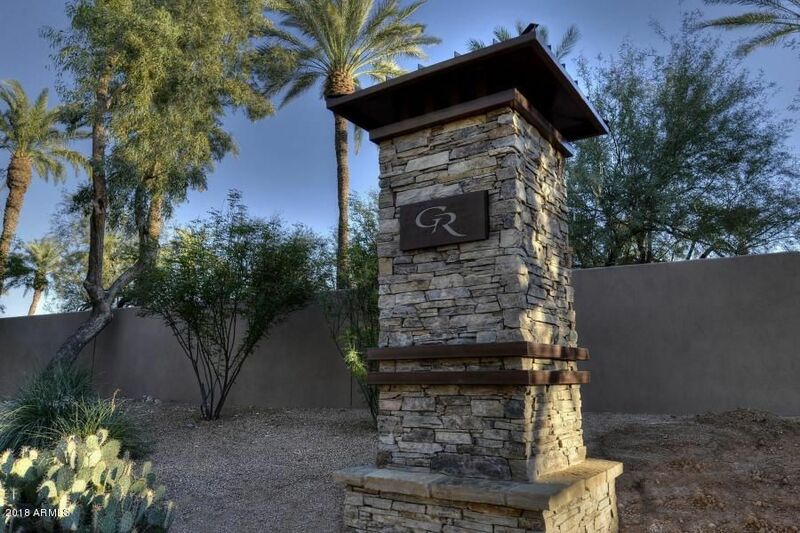 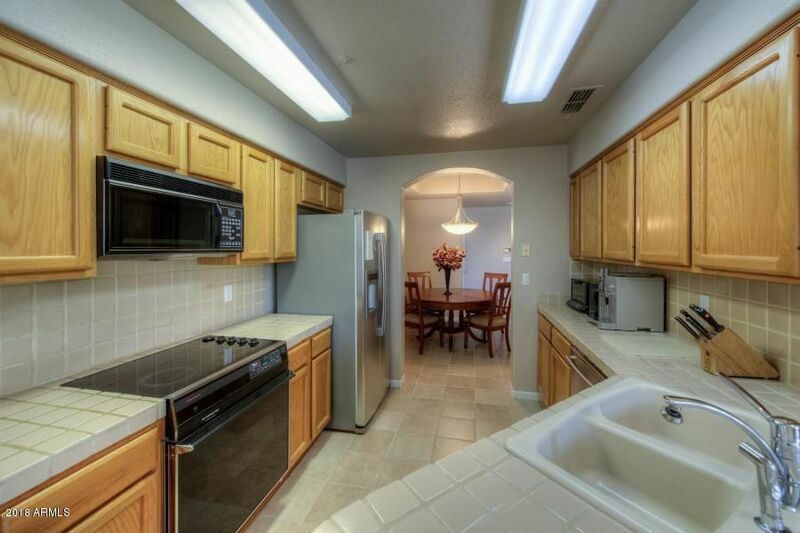 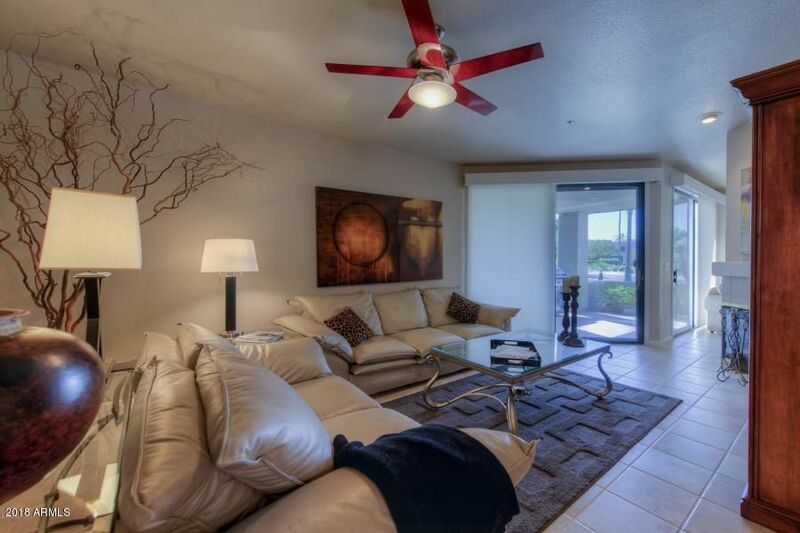 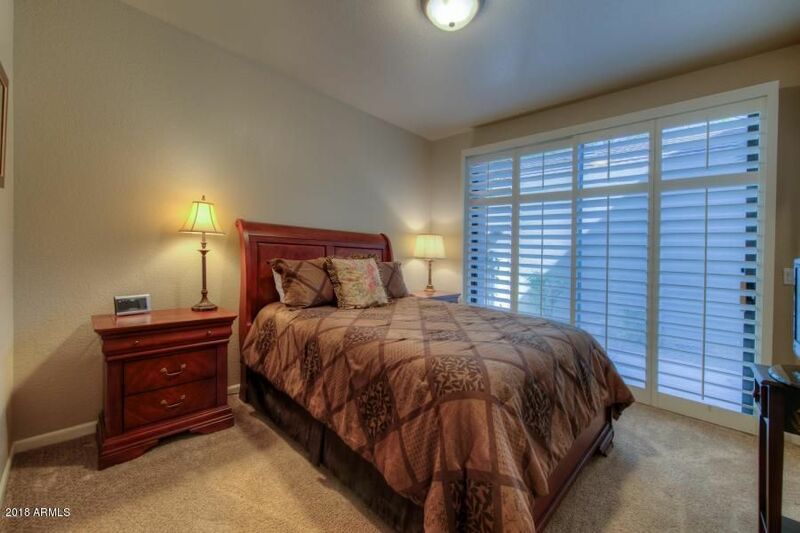 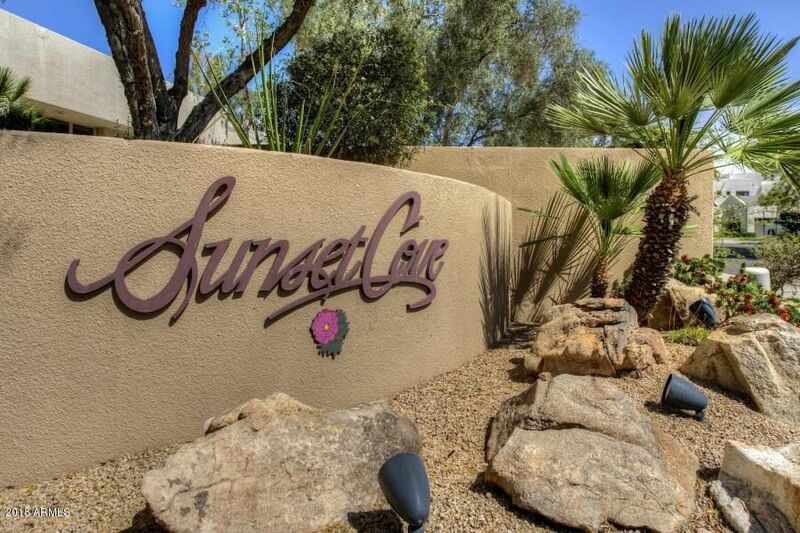 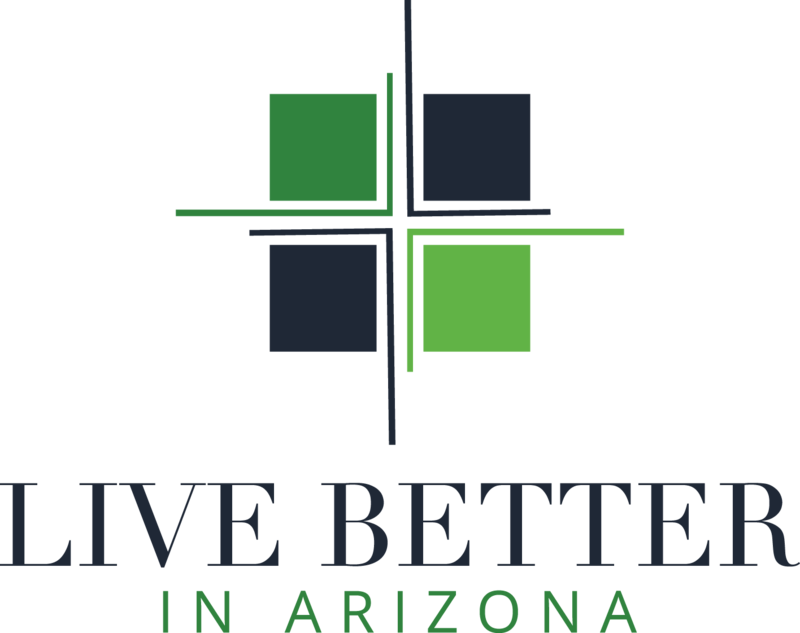 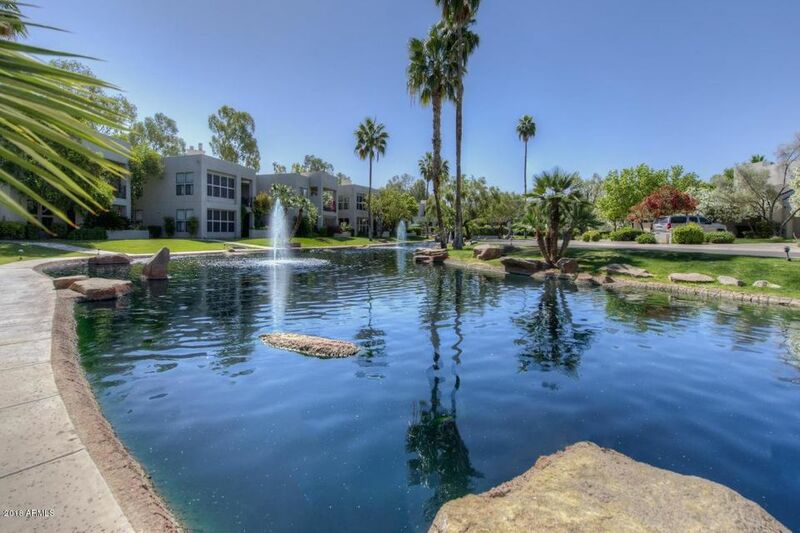 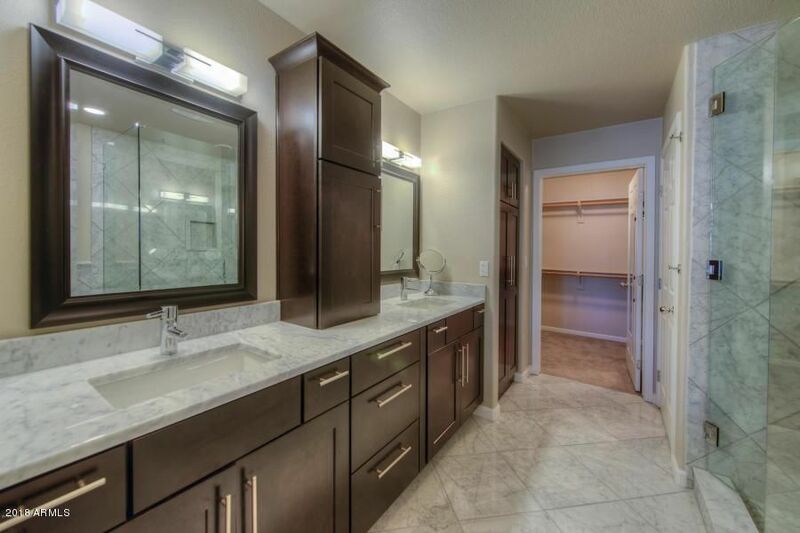  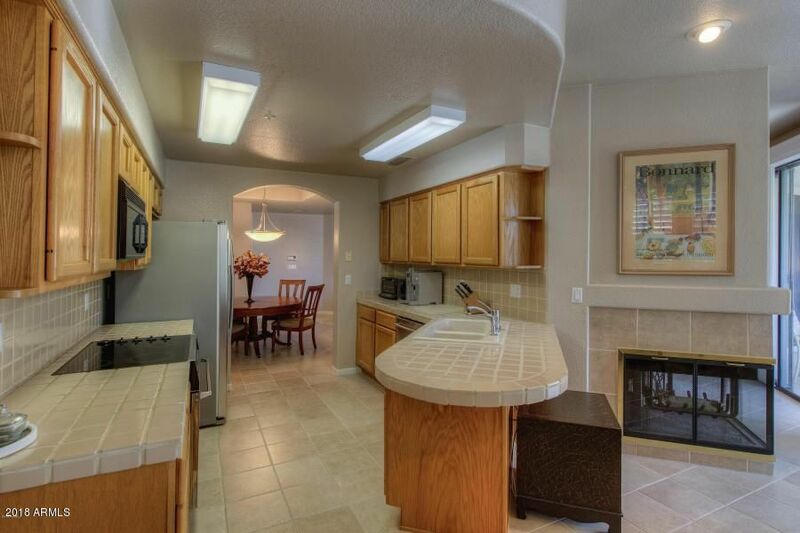 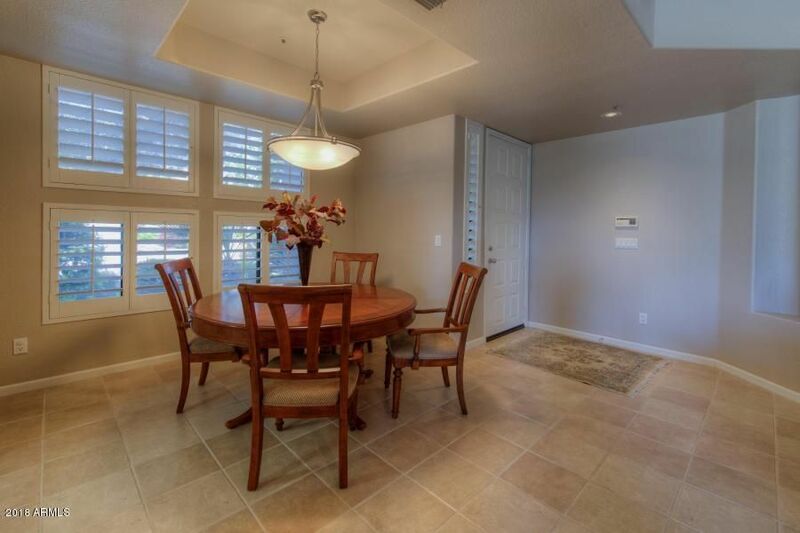 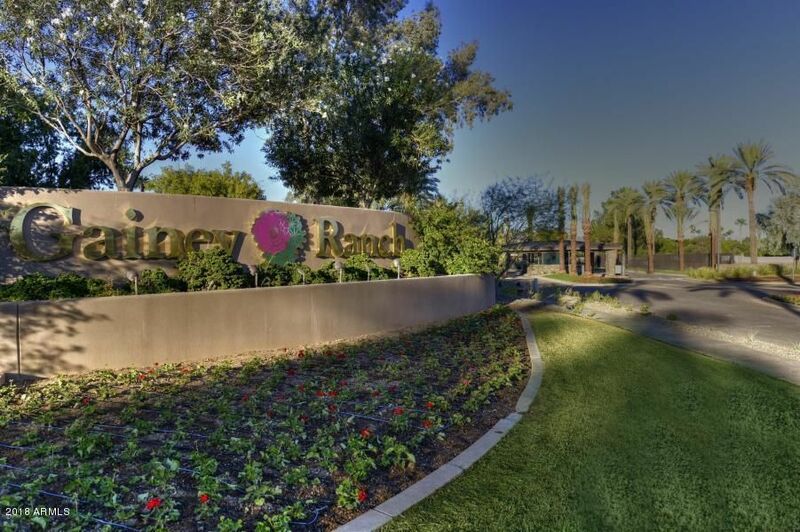 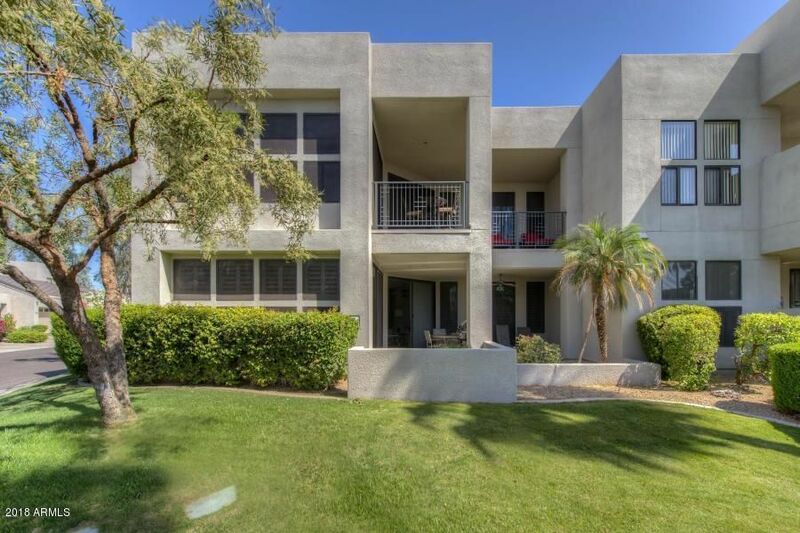 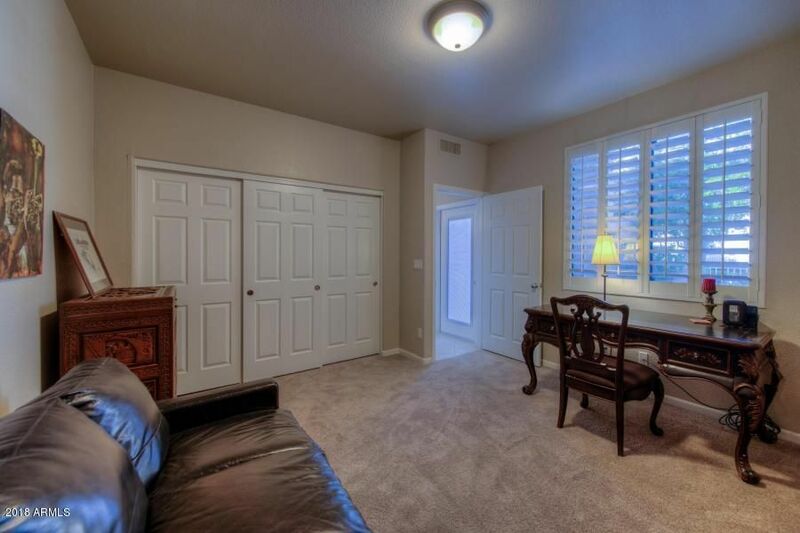 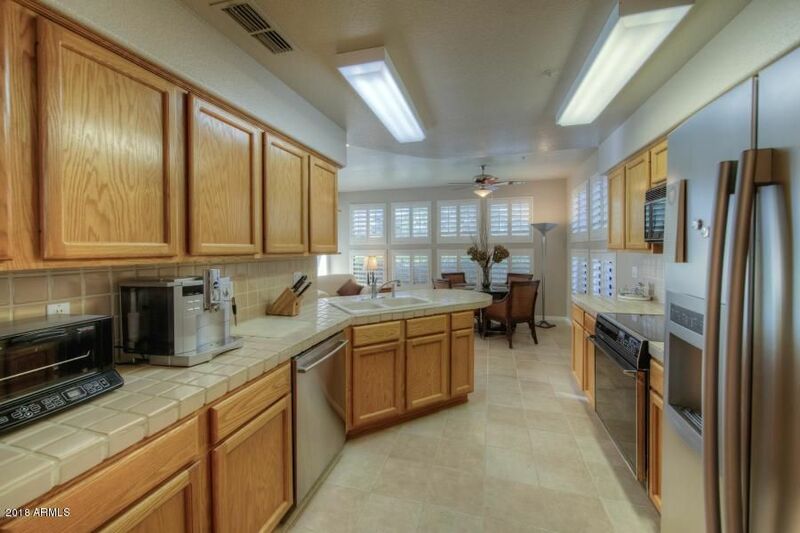 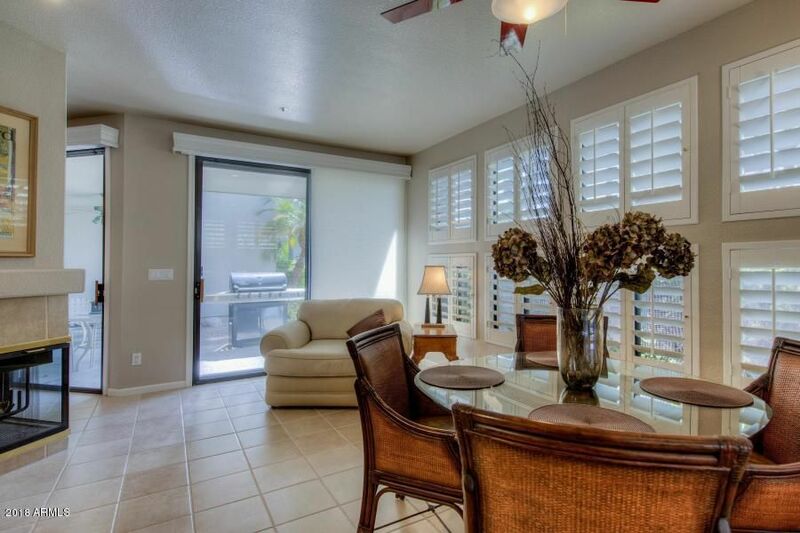 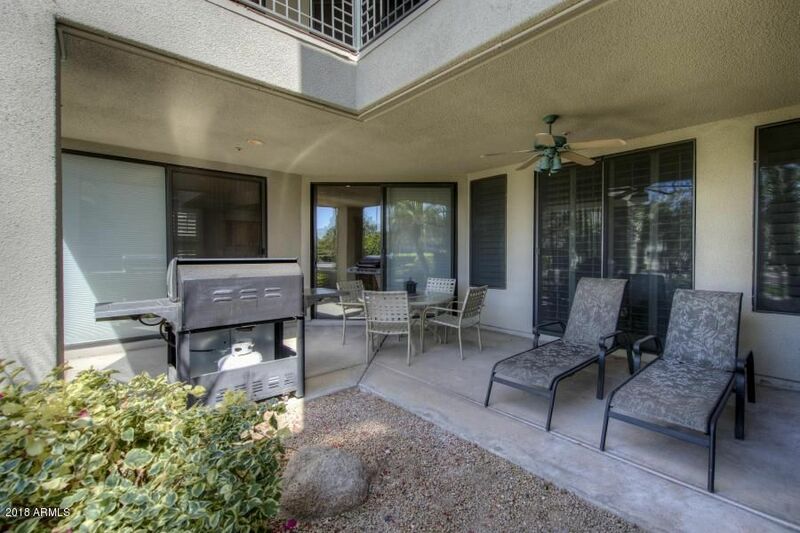 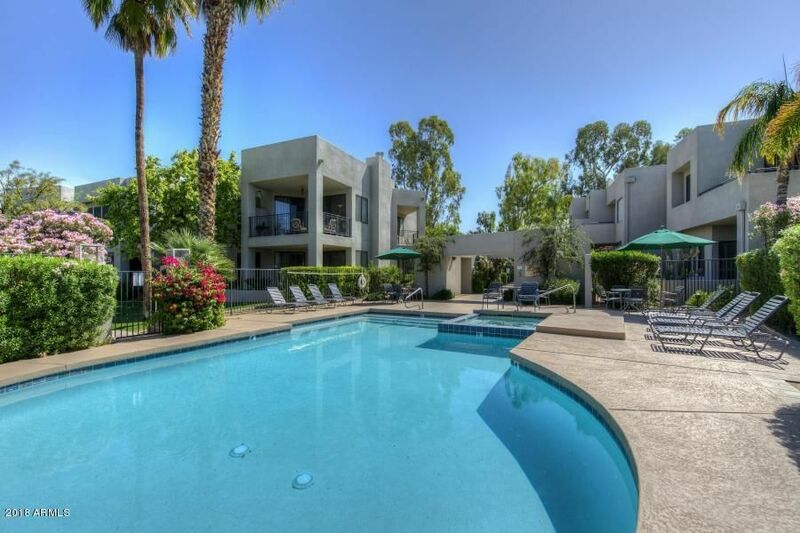 Located minutes from all Scottsdale has to offer.